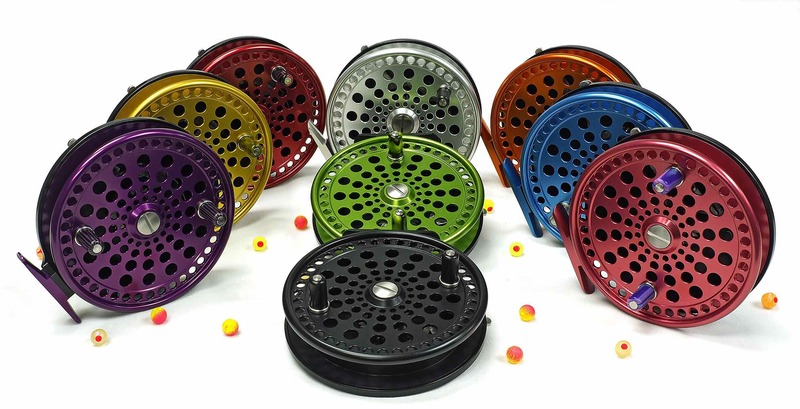 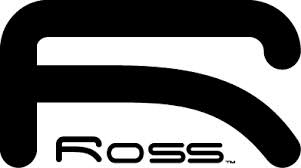 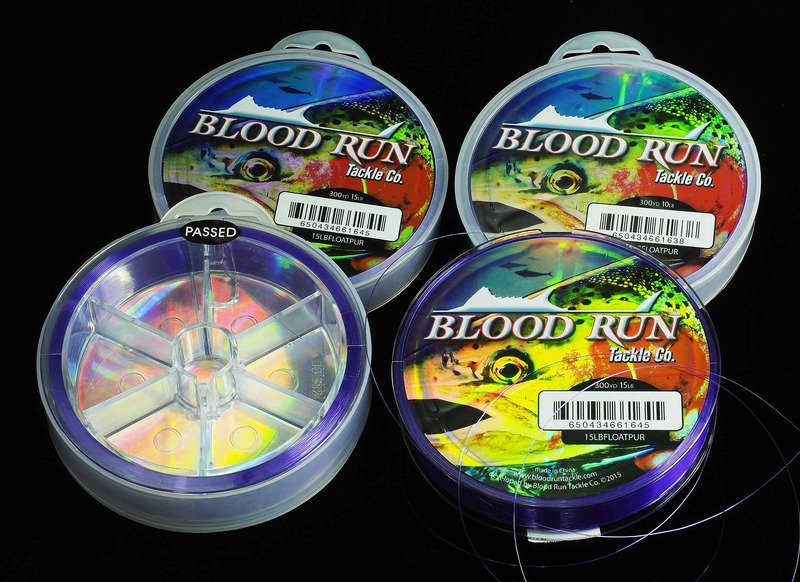 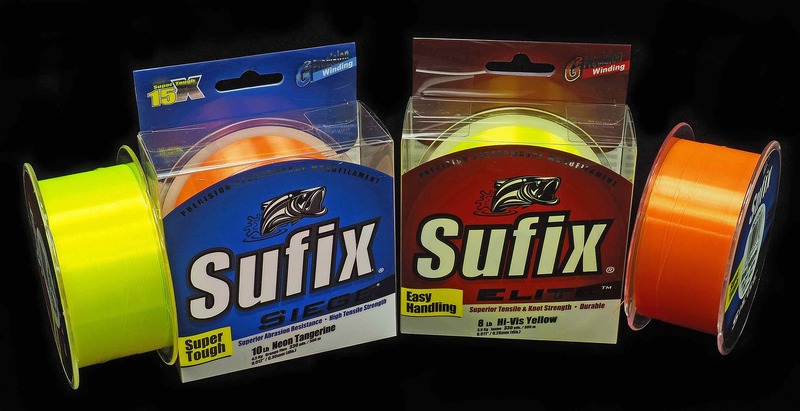 Scientific Anglers Specialty Coloured Dacron Fly Line Backing - "Rasta" - Hook, Line and Sinker - Guelph's #1 Tackle Store Scientific Anglers Specialty Coloured Dacron Fly Line Backing - "Rasta"
Scientific Anglers Specialty Coloured Dacron Fly Line Backing. Our extremely popular Specialty Coloured Dacron Backing expands with a new colour, Rasta. 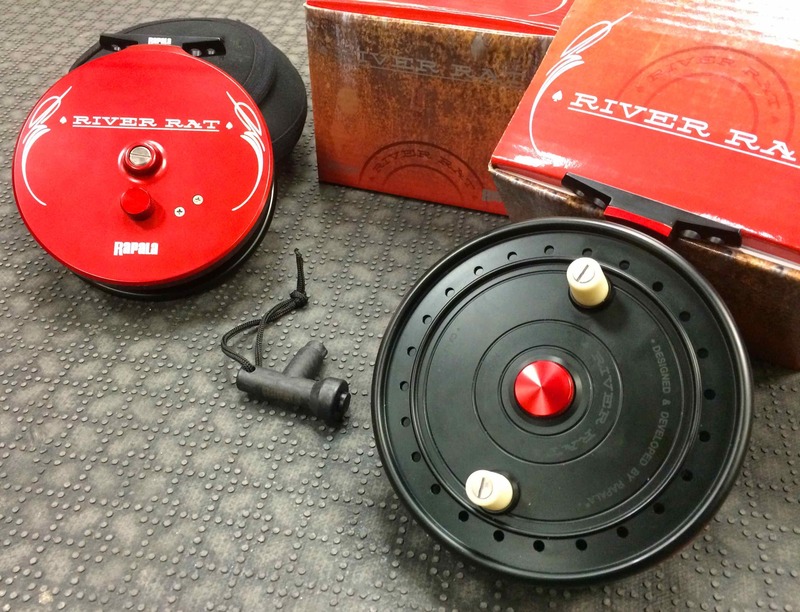 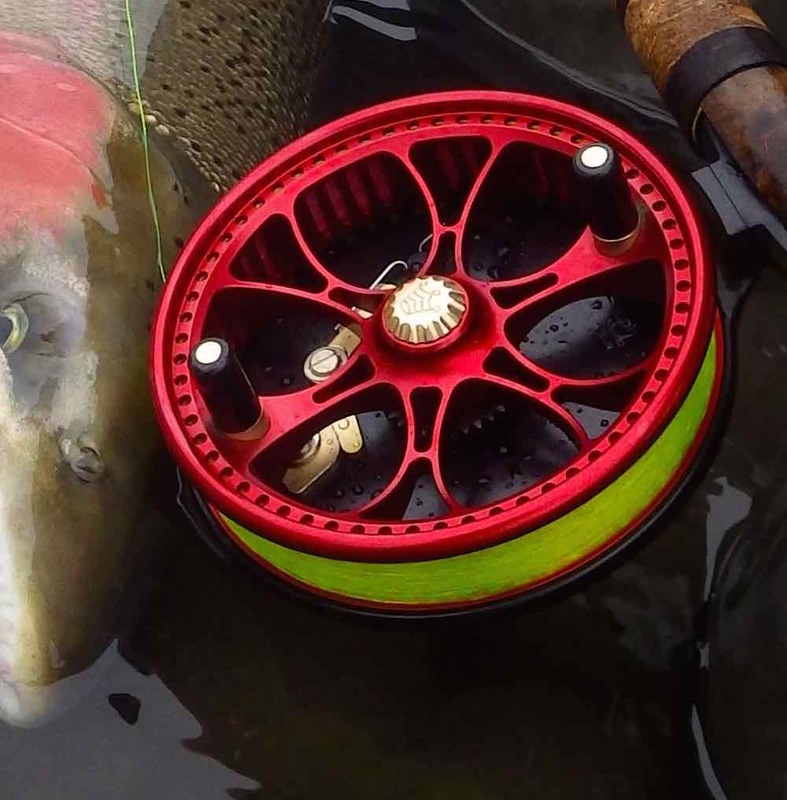 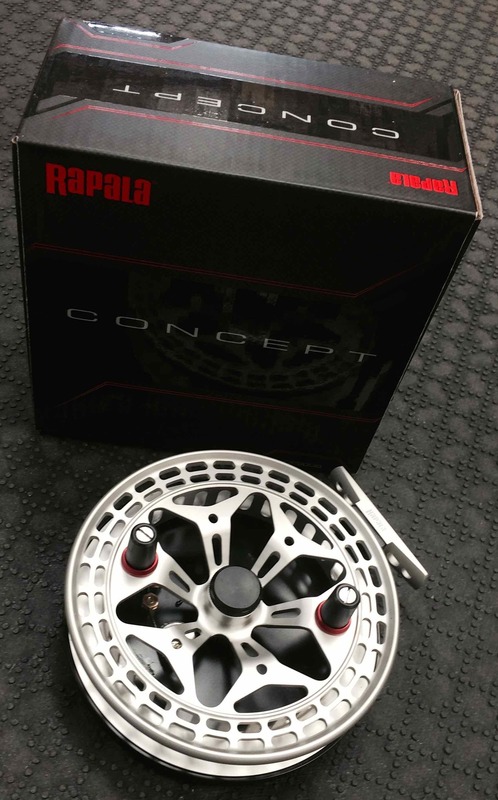 Why Use Dacron Backing on Your Centerpin Float Reel? 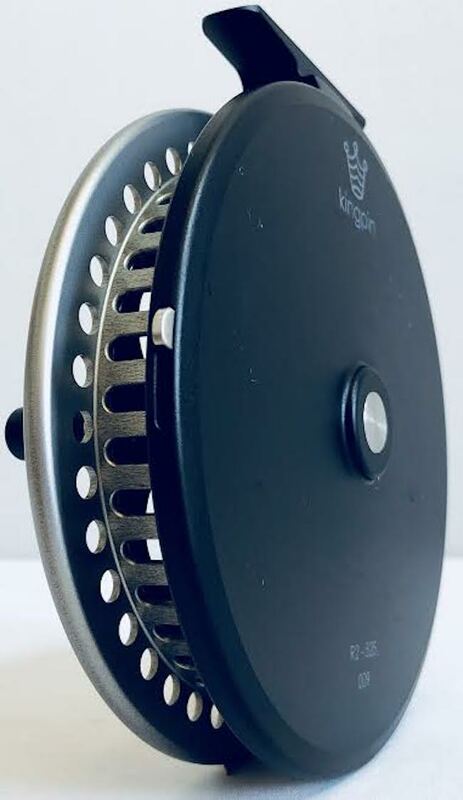 Most modern centre-pin reels are made from aircraft aluminum. 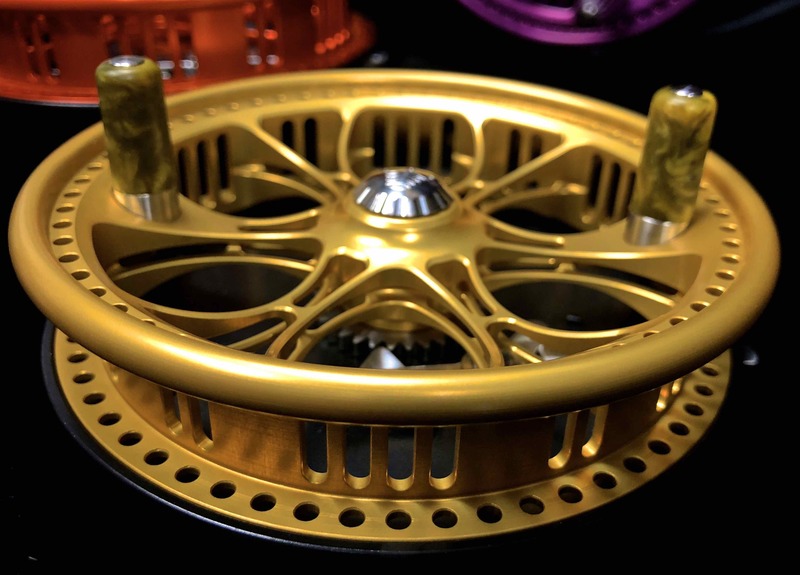 Whether machined or cast, they are therefore potentially susceptible to environmental changes. 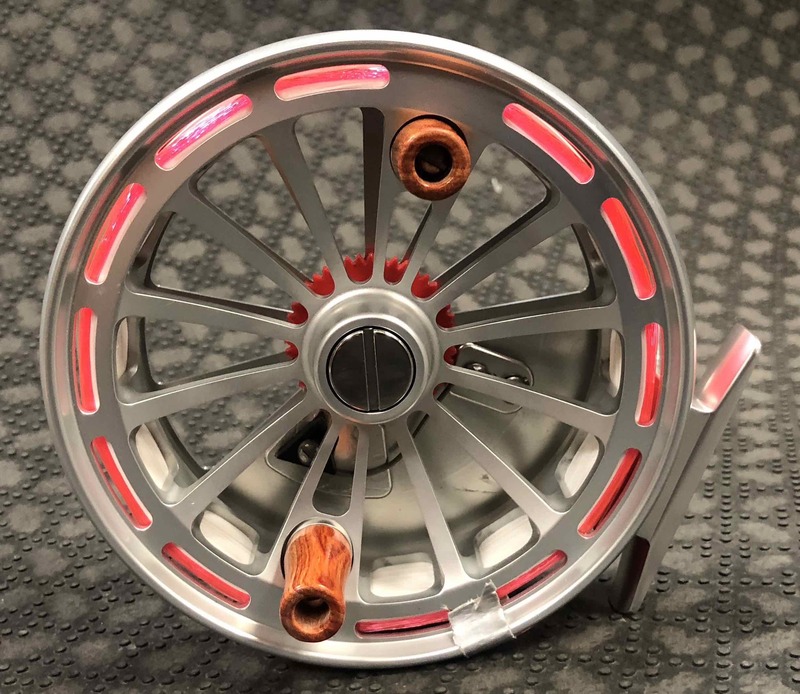 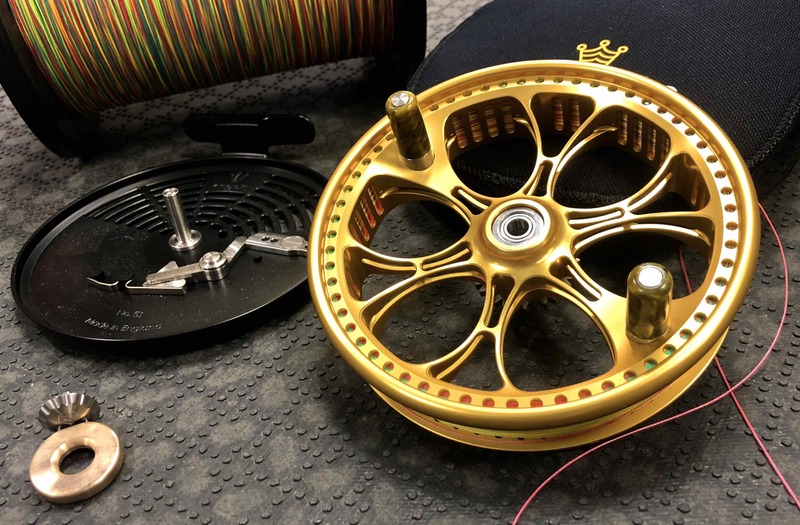 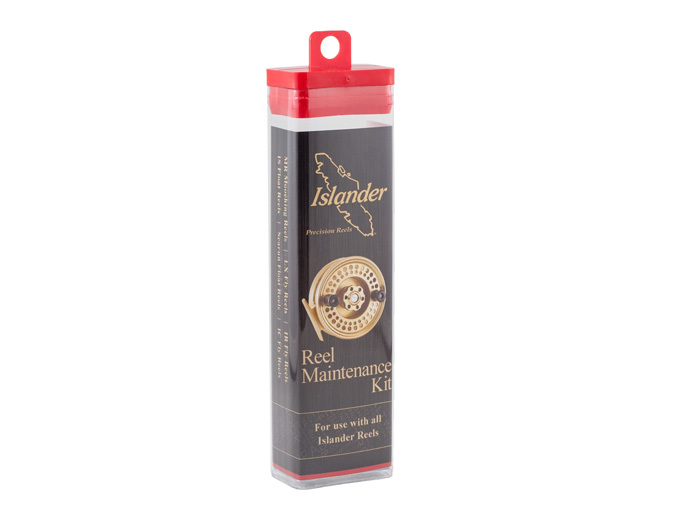 Installing monofilament directly onto the spool can therefore potentially permanently torque the aluminum spool out of round potentially distort an expensive reel. 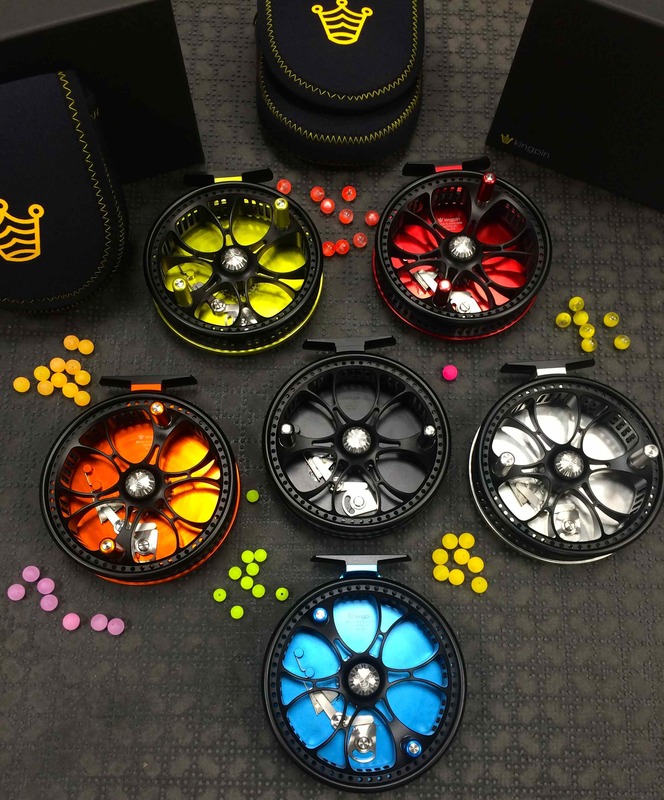 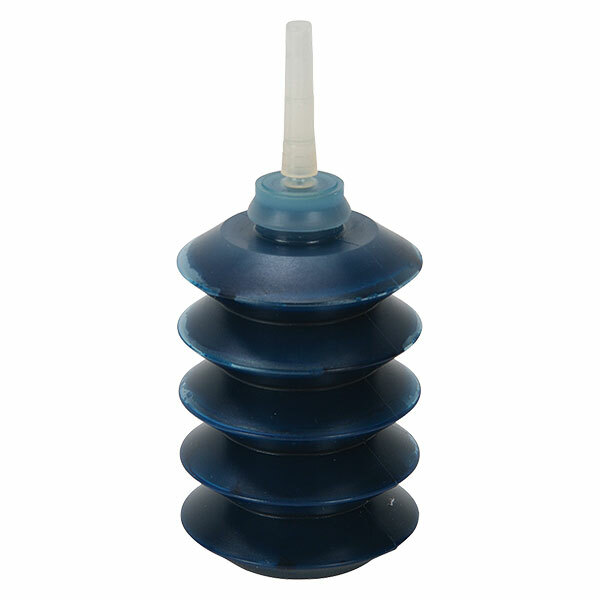 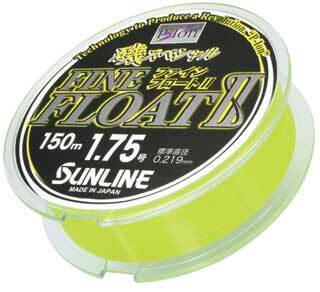 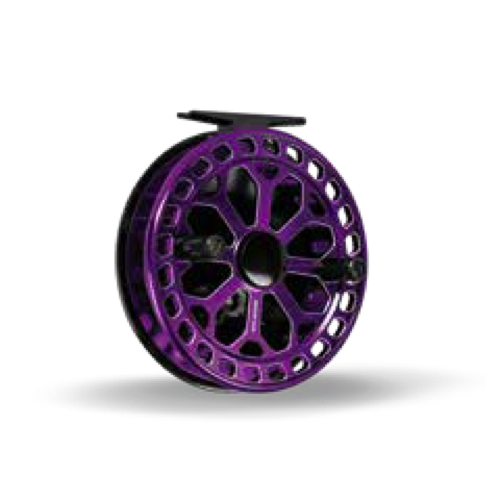 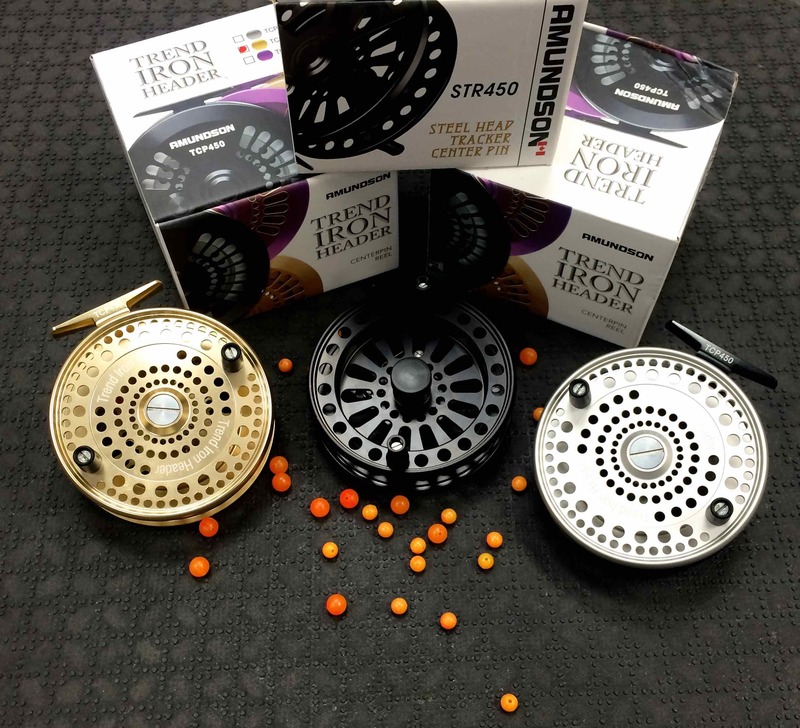 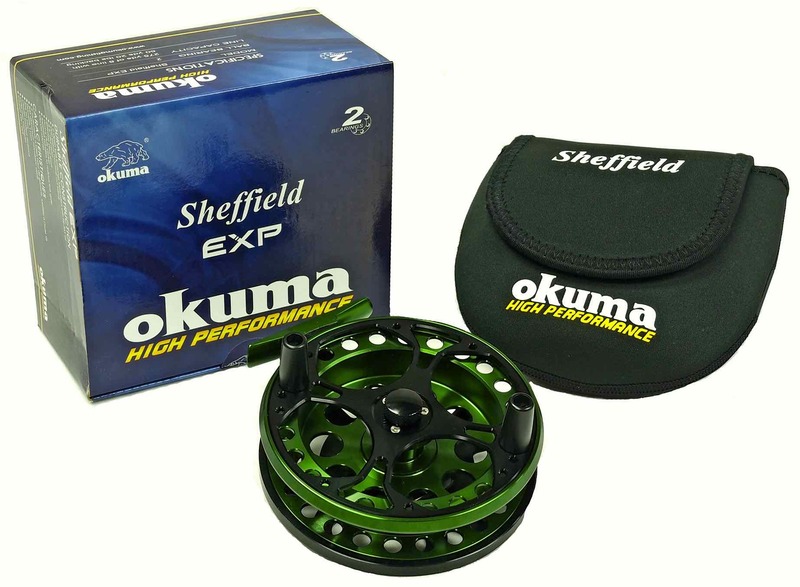 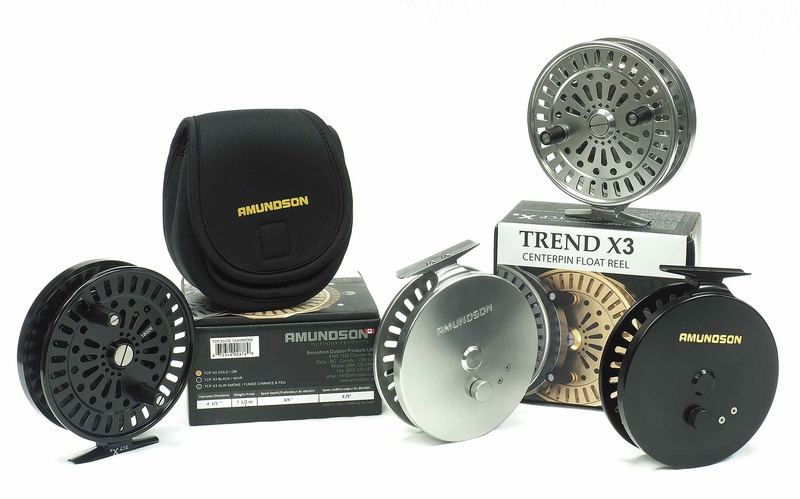 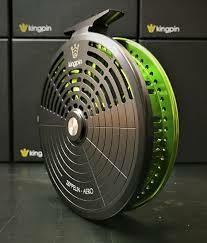 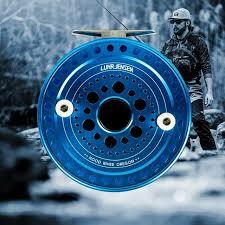 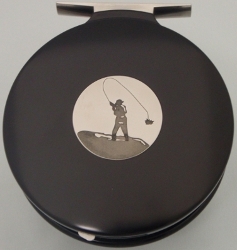 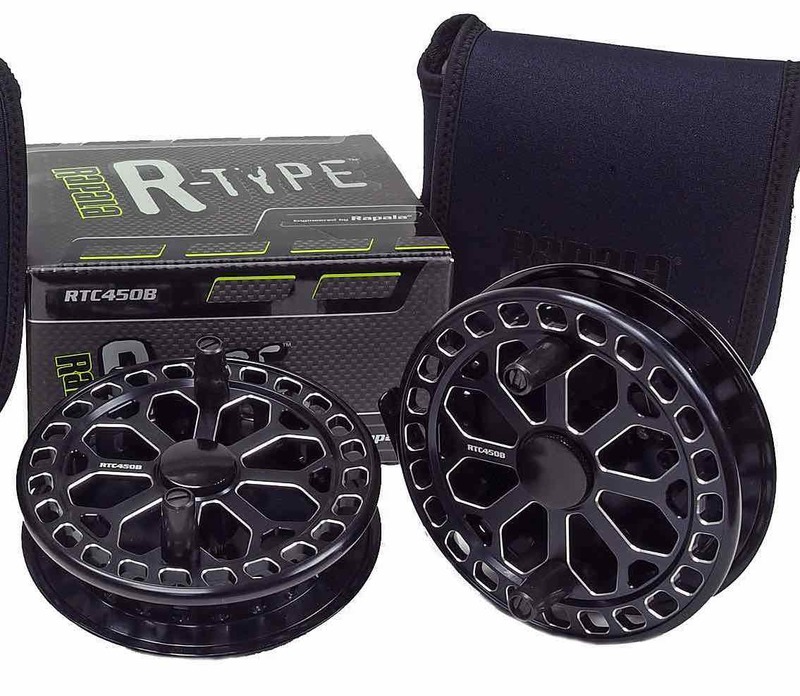 Similar to a fly reel, it is therefore recommended to spool any reel with Dacron backing. 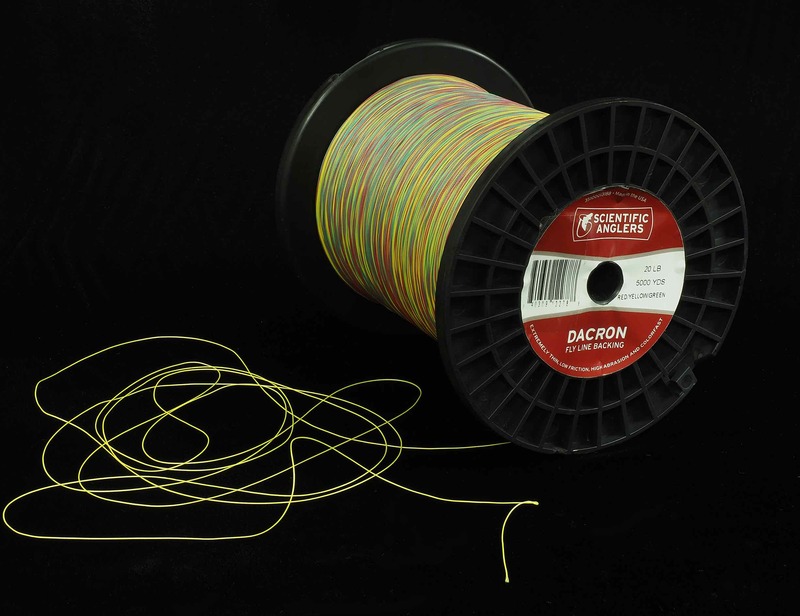 The most common choice of backing is Dacron in 20# test. 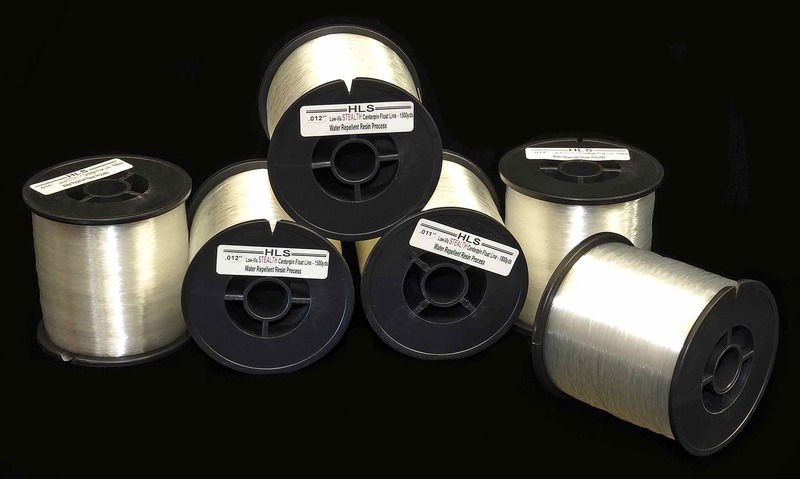 It takes far less Dacron Backing to “back” a spool than if straight monofilament line was used – Dacron Backing is usually much thicker in diameter. 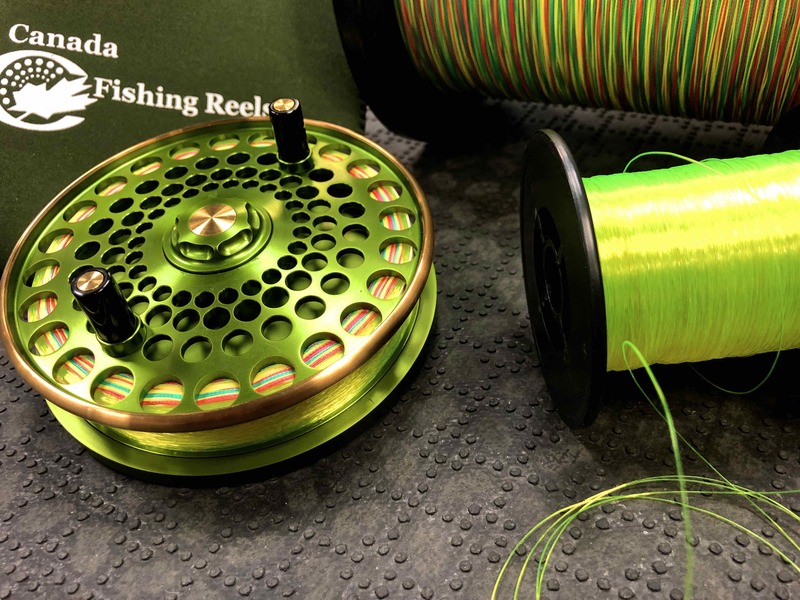 There is a multitude of coloured Dacron Backing now available that will add a degree of appealing aesthetics at your pleasure. 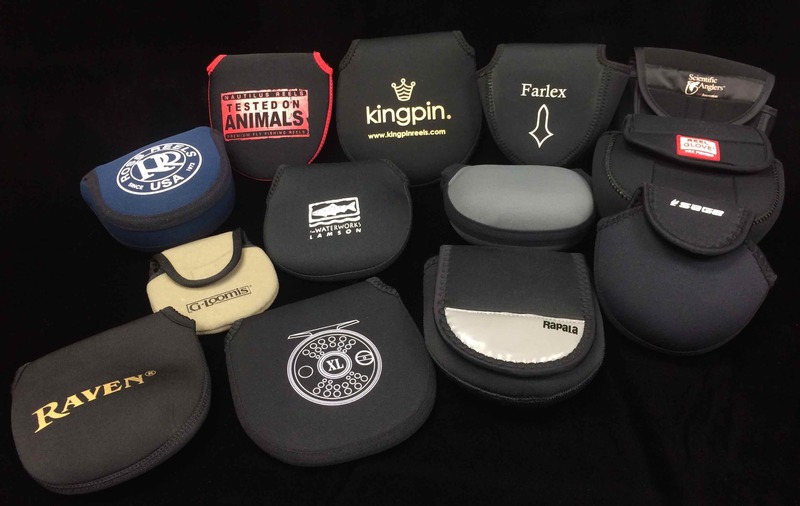 See here for other backing options we inventory.